For Gulf Shores Click here! For Orange Beach click here! 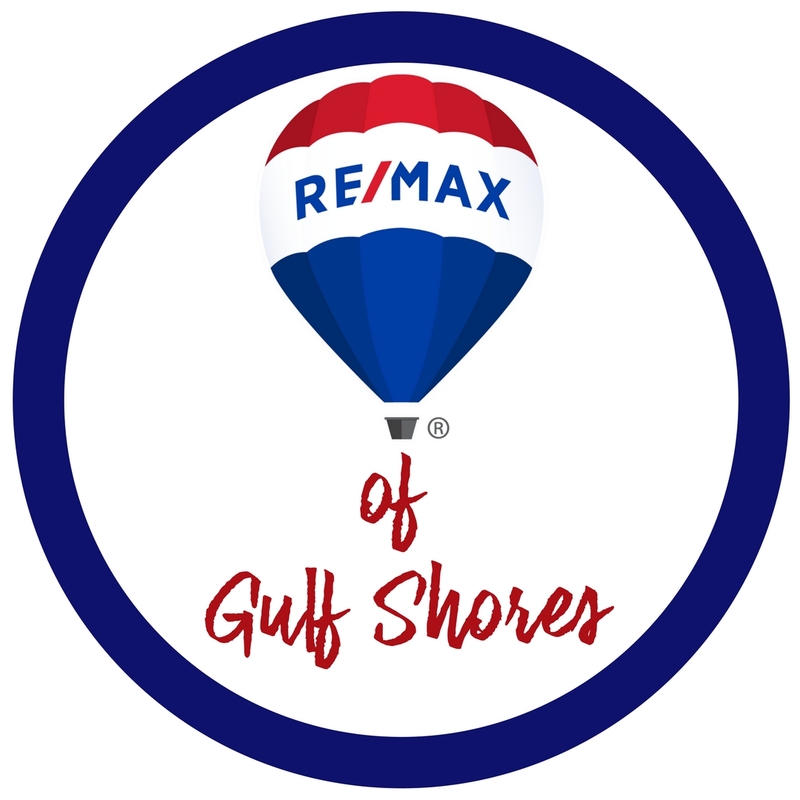 For Perdido Key click Here!